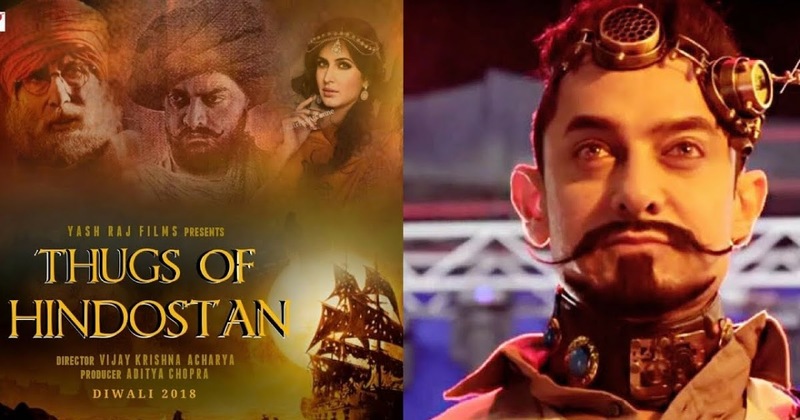 Thugs Of Hindostan is an upcoming Bollywood film directed by Vijay Krishna Acharya which would be featuring Aamir Khan, Amitabh Bachchan and Katrina Kaif in the major roles. The film is based on a novel named ‘Confessions of a Thug’ which was written by Philip Meadows Taylors in the year 1839. 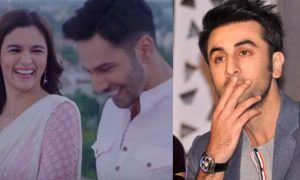 The film is expected to release during this year’s Diwali, in the month of November. 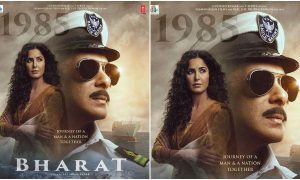 The film is definitely one of the most awaited films of the year 2018 and this fact had to be very obvious as it features Amitabh Bachchan with Mr. Perfectionist of the film industry in the major roles. 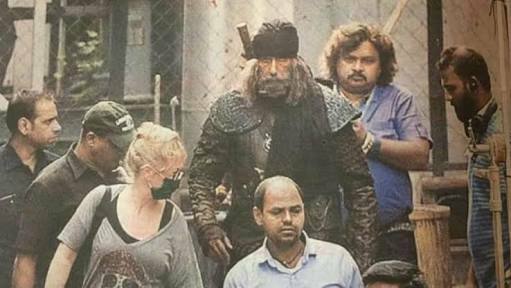 According to the reports, the sets of the movie ‘Thugs Of Hindostan’ has been one of the most expensive and lavish sets of all time. 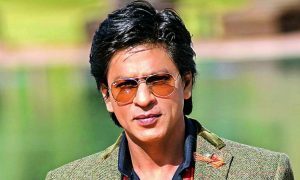 The film would be produced under the banner of Yash Raj Films and has definitely been gaining a lot of heat in the Bollywood industry. 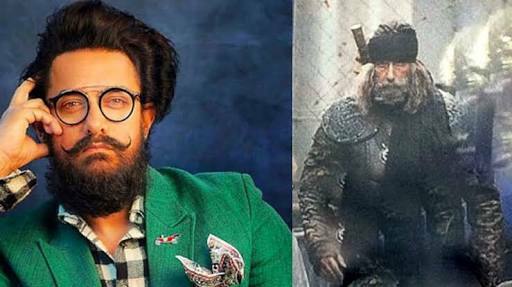 Talking more about the film, it would be featuring Amitabh Bachchan and Aamir Khan together for the first time on the big screens. 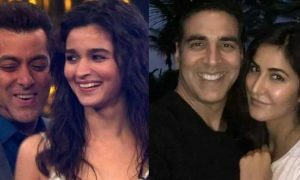 The two superstars have surely been one of the most successful Bollywood superstars and have contributed many amazing films to the Bollywood film industry. 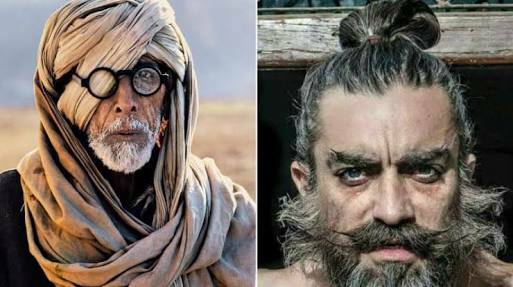 Their acting has always been loved by the Bollywood fans and the fans would definitely be eager to see this combo on the big screens very soon. 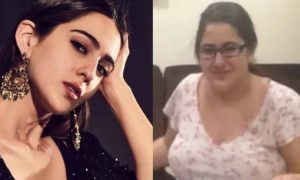 The film would also be featuring the gorgeous and successful actress Katrina Kaif and the Dangal star, Fatima Sana Shaikh in the major roles. Katrina Kaif has always been a treat to watch on the big screens and her on-screen presence has always remained fabulous. On the other side, Dangal star Fatima Sana Shaikh was just been phenomenal in the shoes of Geeta Phogat and has proved that she can definitely act very good. The fans had truly loved her acting skills and she has grabbed the eyes of many directors which is also a reason why she has been offered this film. 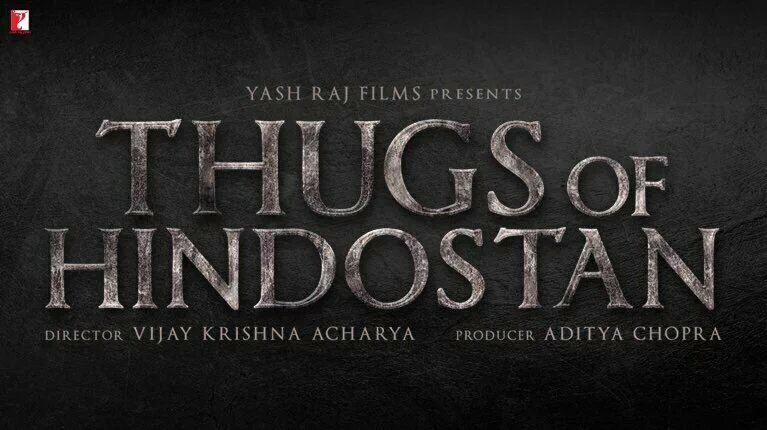 As of now, the reports have totally confirmed that the film, ‘Thugs Of Hindostan’ is going to release in the month of November during the time of November. 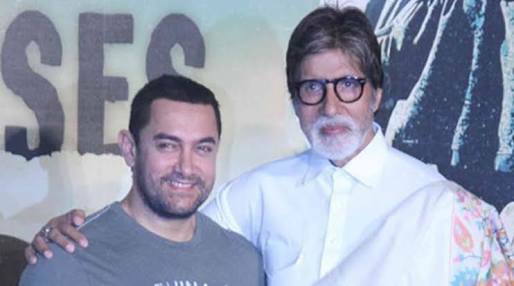 The Bollywood fans are really excited to witness this lavish, grand and expensive films of all time and are eager to see ‘Big B’ and Aamir Khan together on the big screens with their breathtaking acting. 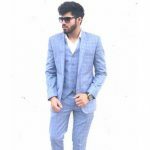 For now, the work on this film is still in progress and the Bollywood fans will have to wait a little for the film as it is said that, ‘Sabar Ka Fal Meetha Hota Hai,’ and so, let’s hope that this wait brings something really good to the Bollywood fans.